Meet the Jackson family! I met Rebecca through a giveaway I did on my photography page a couple years ago and have LOVED keeping up with her ever since. Her adorable little girl squad was love at first sight for me! They are beyond precious. You can tell in the pictures below just how much they LOVE and look up to their amazing momma! View their first session HERE. I knew nothing about Rebecca or her family leading up to the session, but during our time together I learned just how amazing Rebecca and Ryan are, and what an incredible little family they have. Rebecca told me this was the first time she wore a dress in family photos and actually felt comfortable in it. 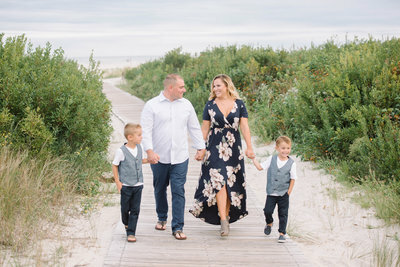 I remember thinking at the time “WHAT?” But what I didn’t know is that before our session, she had lost 50+ lbs and was celebrating with new family photos! I was SO happy to be the one who got to capture that moment for her! Of course, being the nosey person that I am, I asked how she did it. Before she even answered, I quickly said, “and DON’T say diet! !” I was struggling with my weight/body image at the time and wanted a quicker, better answer than diet and exercise. While she DID say she was very aware of what she ate, she also told me she did it while “counting her Macros”. This was foreign to me. I had no idea what she was even talking about. It sounded hard and confusing. But she was SO nice and broke it down for me, helping to put it in a way I could understand. Bless her little heart because I asked her a BAJILLION questions! I saw her eating candy, eating cookies, enjoying food, and still living life! No restrictions (ish). Just a jigsaw puzzle of fueling your body and I was HOOKED! Lose weight while still getting to eat pizza on Friday night with my kids? Count me in. Lose weight while still getting a treat before bedtime to fill my fat/carb content? Count me in. I was SO inspired by Rebecca and LOVED that I had found something I felt like I could do. I had control and didn’t feel like I was missing out. So then I went on to lose weight of my own…but that’s a whole different post! Okay, now for the good stuff! Check out how gorgeous this year’s session at Utah Lake was!! 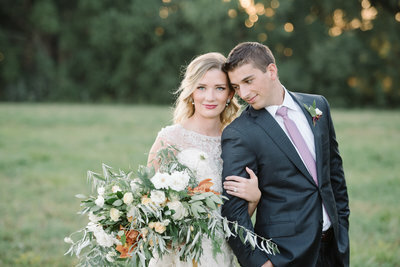 I love the variety that this Utah Lake location offers (a little bit of sand, a little bit of greenery and a whole lot of gorgeous light!). As usual, her girls showed up with plenty of personality and genuinely LOVE being in front of the camera, which makes my job a total cakewalk! Each little one has their unique personality, but MAN do their little smiles just light up around their mom and dad! We had so much fun playing, tickling and walking around (despite the pokies that were hidden in the dang sand!). I always feel so honored to capture a family’s memories and freeze a moment in time for them, but it’s even more special when they become friends and clients I look forward to seeing each year! The Jackson’s are the best of the best!